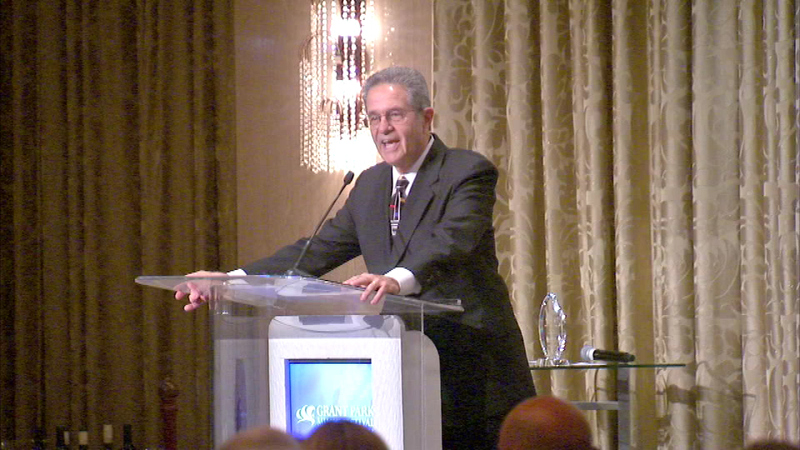 Eyewitness News anchor Ron Magers served hosted an event for the Grant Park Music Festival. CHICAGO (WLS) -- A night of food and fun was held Thursday night to benefit the Grant Park Music Festival. Several people and organizations were honored for their contributions to the festival with Advocates of the Arts awards. Eyewitness News anchor Ron Magers served as the host.